Transferring Vehicle door to door. No Charge for Additional Driver. 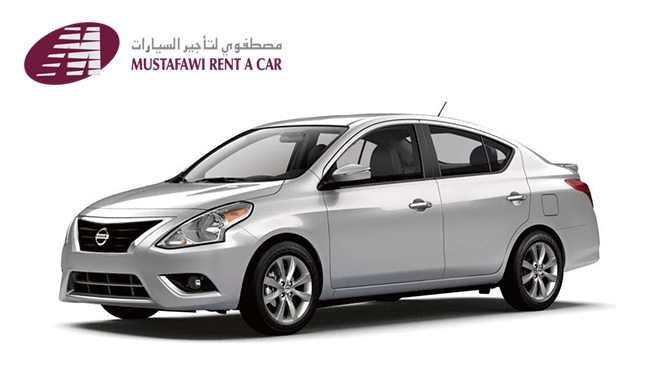 Copyright 2014 Mustafawi Rent a Car, All rights reserved.